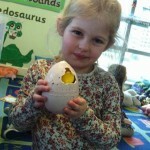 Kids 1st - A Dinosaur at Kids 1st Darlington! 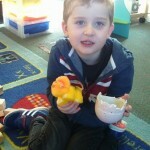 A Dinosaur at Kids 1st Darlington! 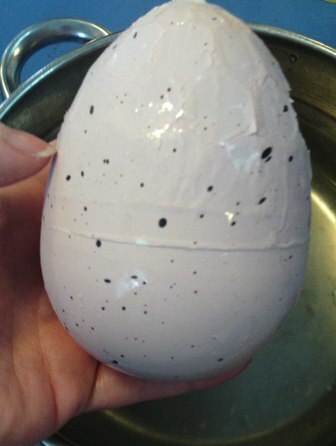 Kids 1st Darlington have been kindly donated a dinosaur egg by one of the Pre-school parents. 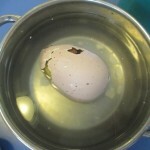 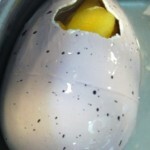 Over the past week, children have been excitedly watching the progress of the egg as it slowly emerged from it’s shell. 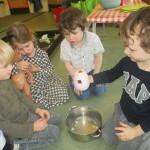 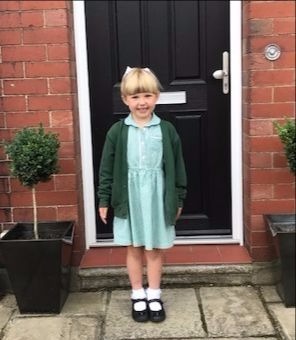 On Wednesday morning, children cam into nursery to find that their new dinosaur had come out to play and was fully hatched. 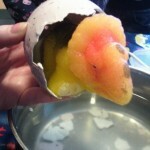 Everyone has loved watching the progress of the dinosaur egg and learning all about dinosaurs in the process.